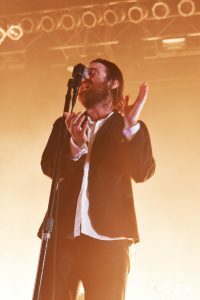 When an artist announces that the opening song will be a brand new, never released song, the look on the audience’s face is typically a mix of skepticism and curiosity. 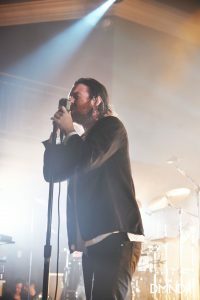 This was definitely the case at the Nick Murphy concert at 9:30 Club in Washington D.C. 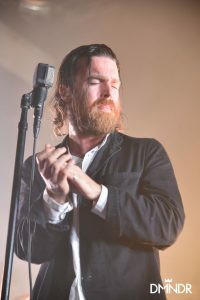 The ‘Chet Faker’ name abandonment was already in question, so was this an attempt at an introduction to the man behind the pseudonym? 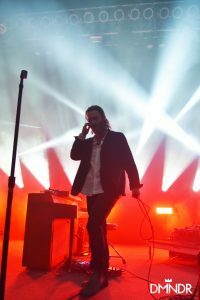 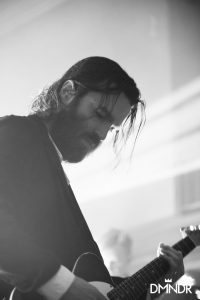 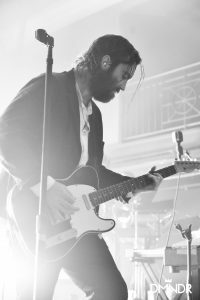 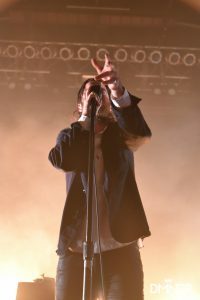 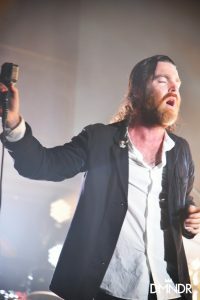 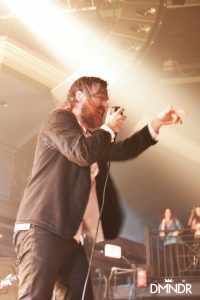 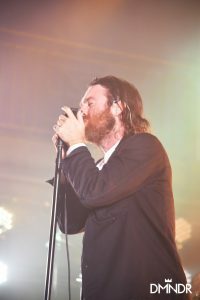 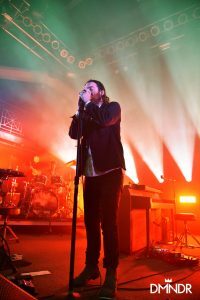 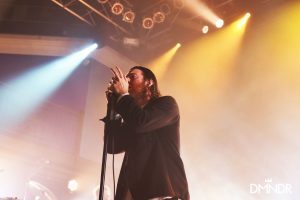 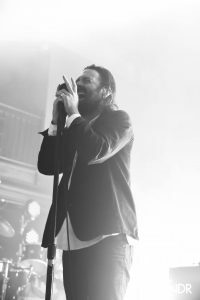 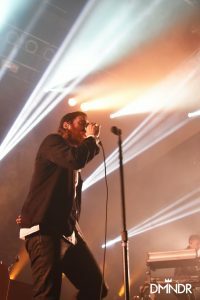 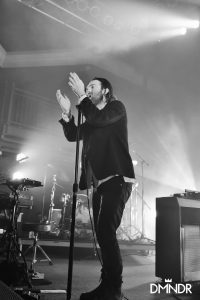 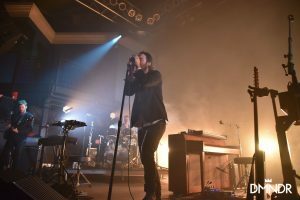 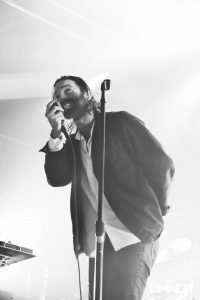 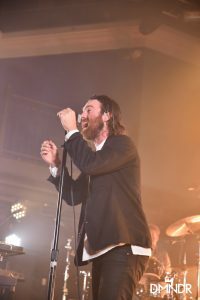 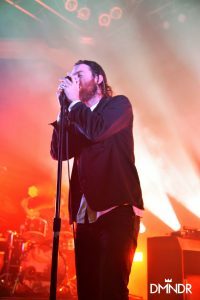 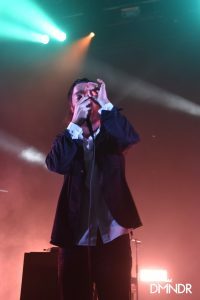 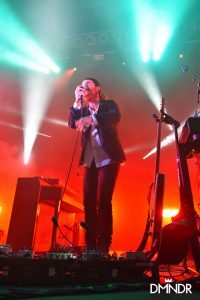 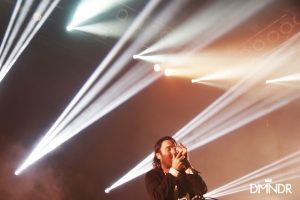 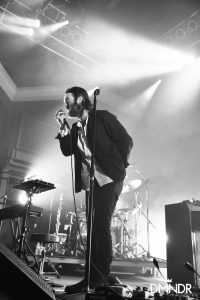 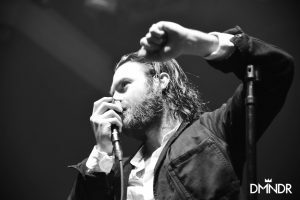 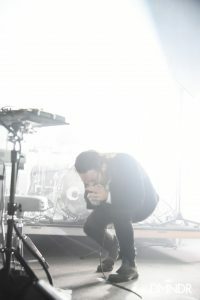 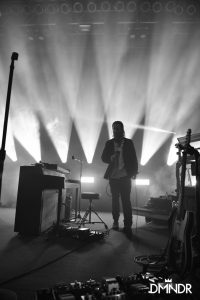 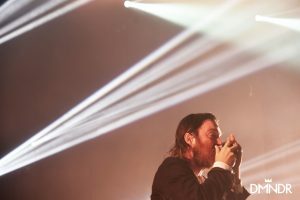 Though he performed a mix of old songs from Built On Glass, Thinking In Textures and Work, Murphy made an effort to place emphasis on his latest album, Missing Link. 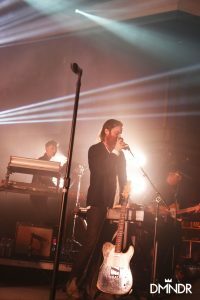 I could sense resistance from the crowd, who were chanting for “No Diggity” and “Drop The Game” and were growing restless during some of his more somber ballads. 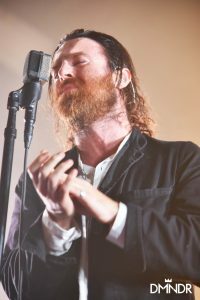 It is incredibly frustrating to me to watch and listen to an artist who is redefining his/her image and sound and be a part of a disrespectful audience that talks through the performance. 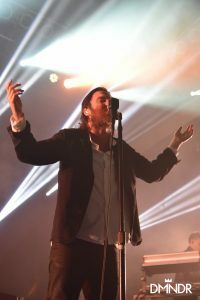 I have so much respect for Murphy who refused to remain untrue to himself. 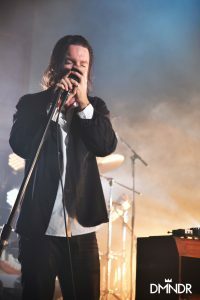 Poor manners from certain audience members aside, song after song Murphy proved his wide versatility and vocal talent. 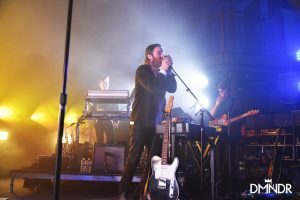 The shifts from heavy bass to more delicate piano melodies kept the performance exciting. 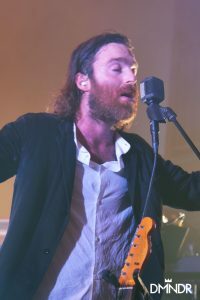 I’m looking forward to the release of his new work.